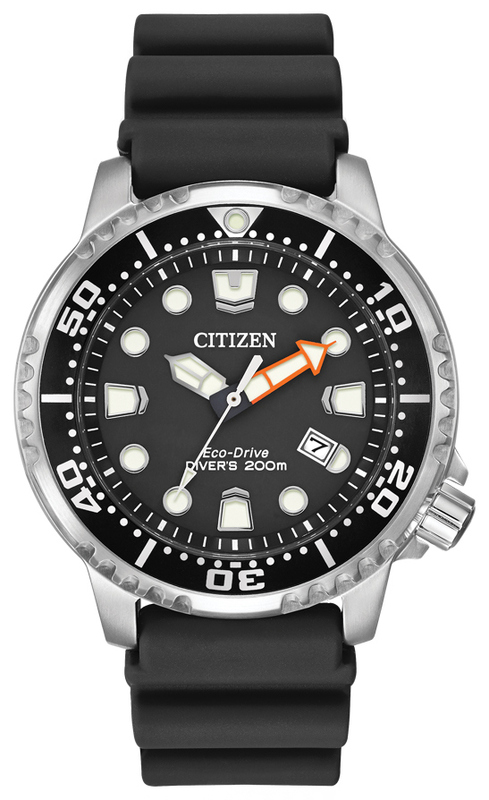 Citizen introduces a fun and functional Eco-Drive ISO-certified dive watch. 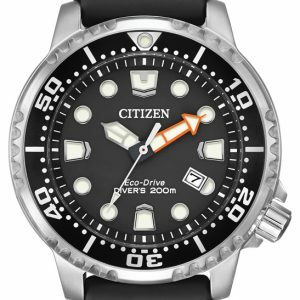 It is fuelled by light and never needs a battery, so you’ll never need to open your caseback or compromise your dive again. 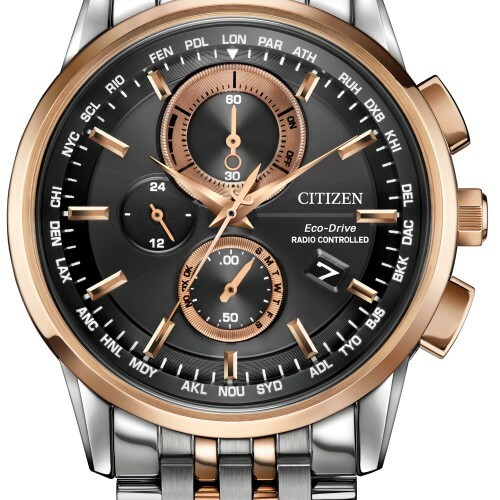 Well-sized with 42mm case, poly strap, 1-way rotating elapsed-time bezel, screw-back case & screw-down crown, polyurethane strap with buckle and anti-reflective crystal. WR200. 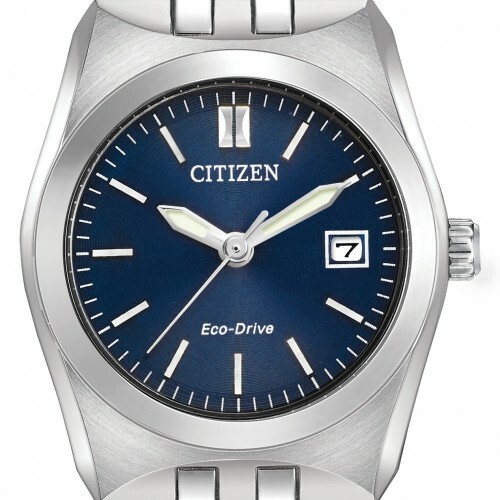 Category: Modern Watches. 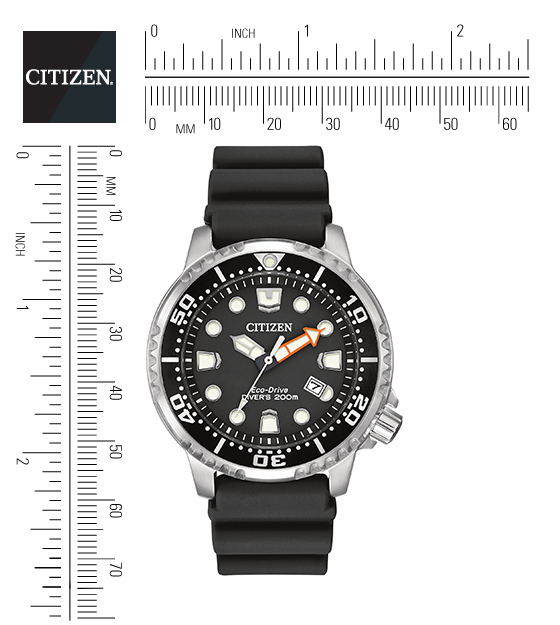 Tags: Citizen Watches, Divers Watch.